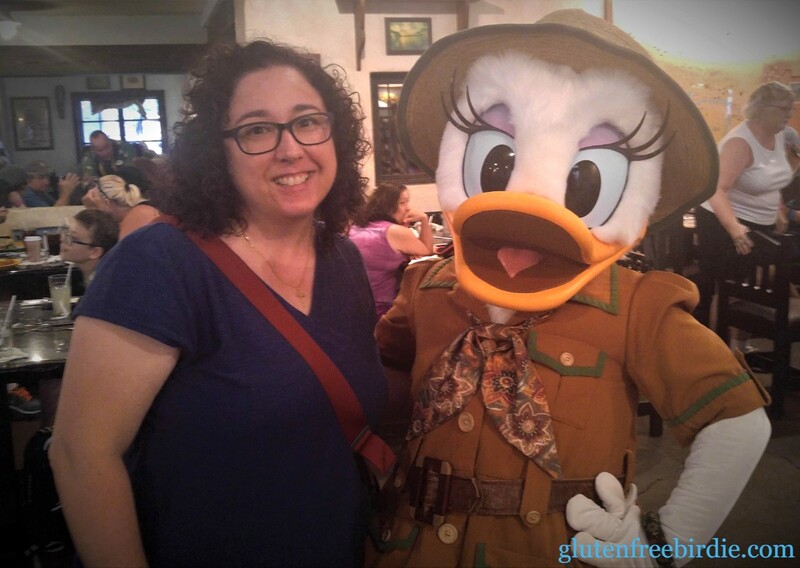 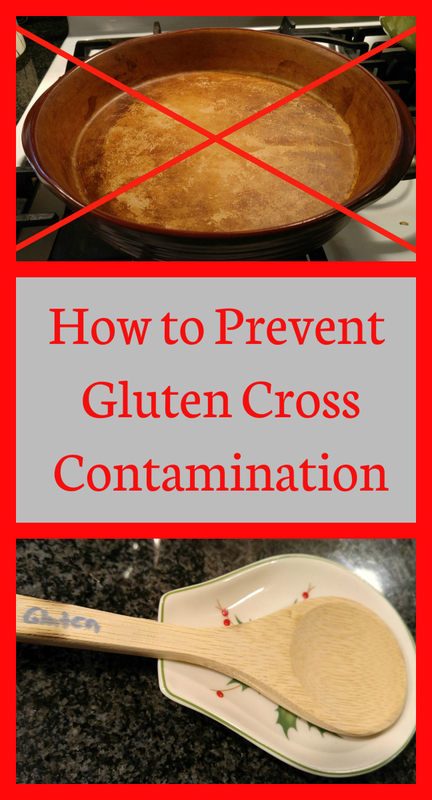 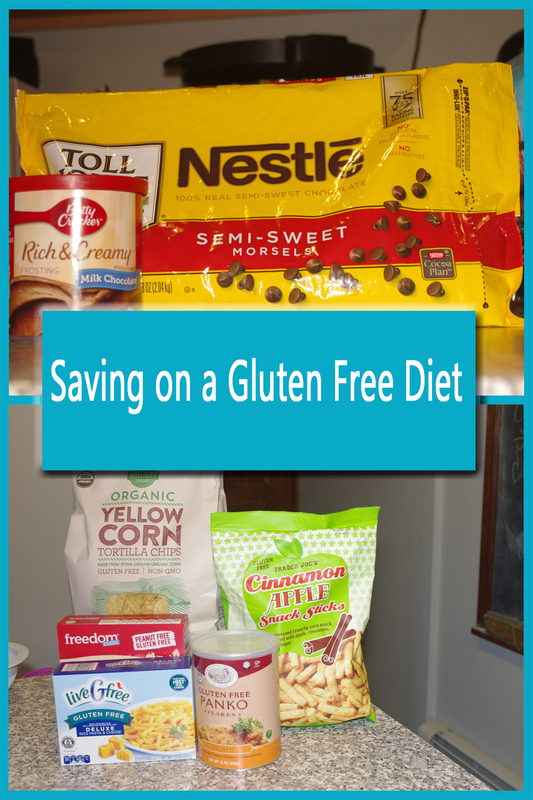 The other day I had an opportunity to check out Trader Joe’s gluten free mixes. 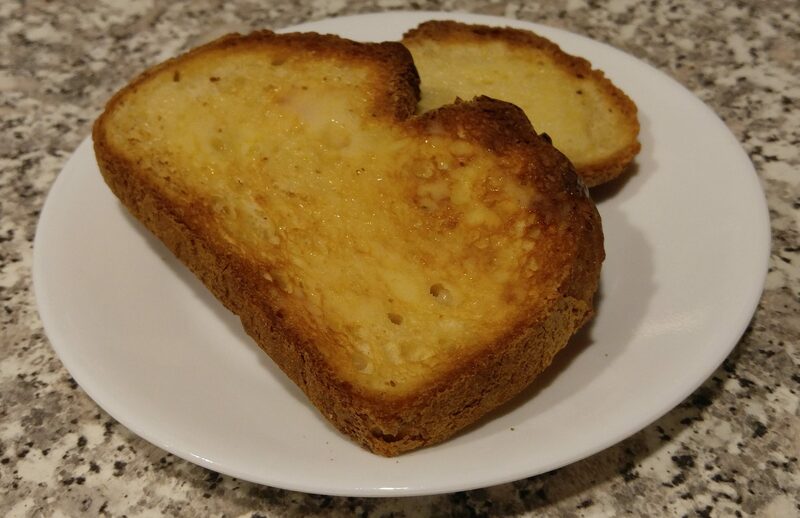 I had stopped by the local Trader Joe’s to pick up a few loaves of gluten free bread to test for a future post about all types of gluten free bread. 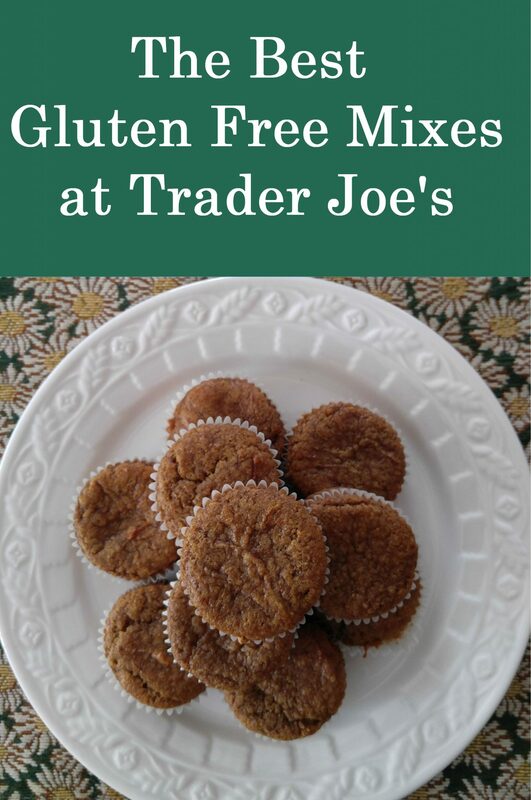 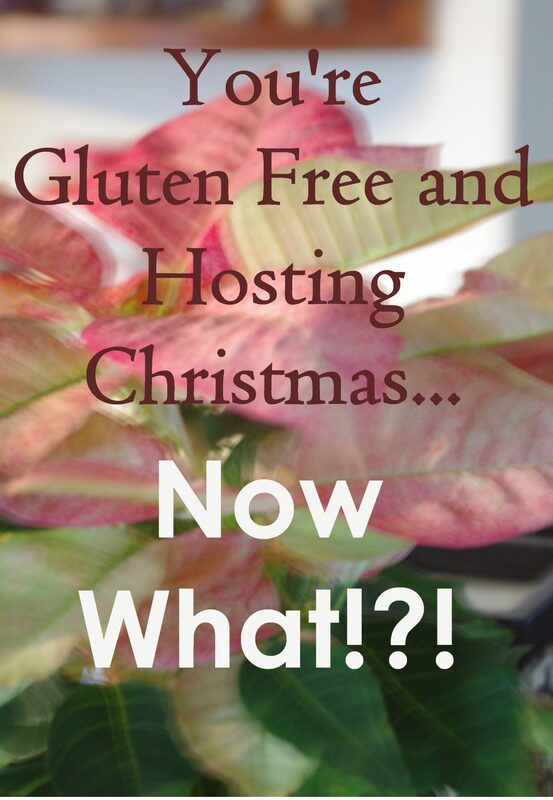 While I was walking through the store, I … Read moreTrader Joe’s Gluten Free Mixes- Are They Any Good? What’s That Teal Pumpkin For? 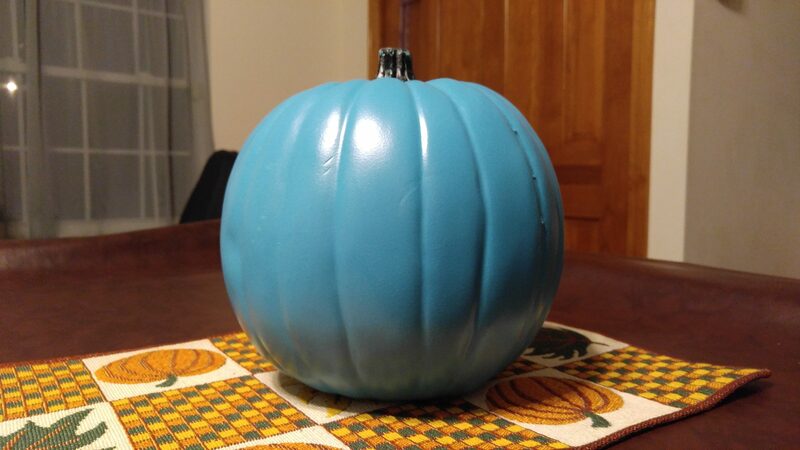 When fall rolls around, after I’ve put out my Halloween decorations, I often get asked about my teal pumpkin. 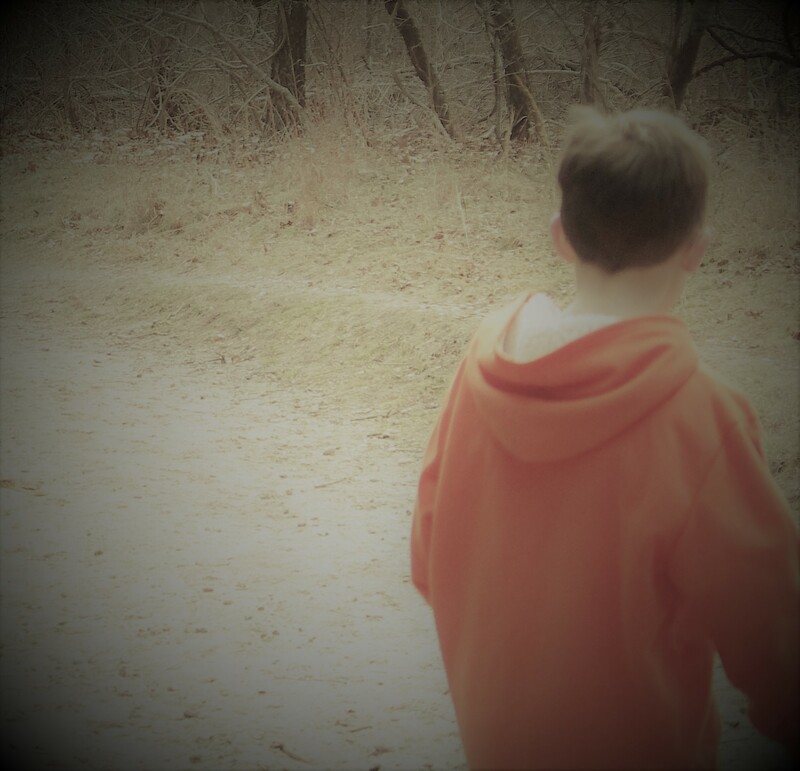 The Teal Pumpkin Project® was started by FARE® (Food Allergy Research and Education) who was originally inspired by a community event started by FACET (Food Allergy Community of Eastern Tennessee), in an effort to raise awareness … Read moreWhat’s That Teal Pumpkin For?